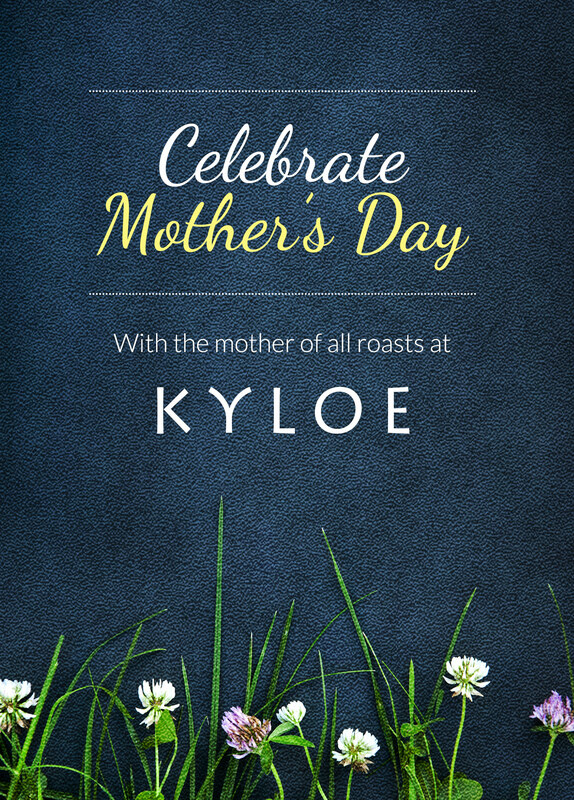 This Mother’s Day, do something a little more special for the fabulous ladies in your life and take her out for the mother of all roasts at Kyloe. We are serving up our traditional Sunday roast with the addition of a choice of classic starters and a little gift of flowers and Edinburgh Gin for mum to take home. As usual, our roast will be served with tasty sides and will be carved at your table, you will then be served a classic dessert for all to share. Make sure to tell us how many mums are in your party so we can have their special gift organised for them. Available on Sunday 11th March 2017, 12:30-5pm. Advance booking required with a 50% deposit to be paid by 12pm on the 8th March. You must advise if there is more than one mum per reservation. 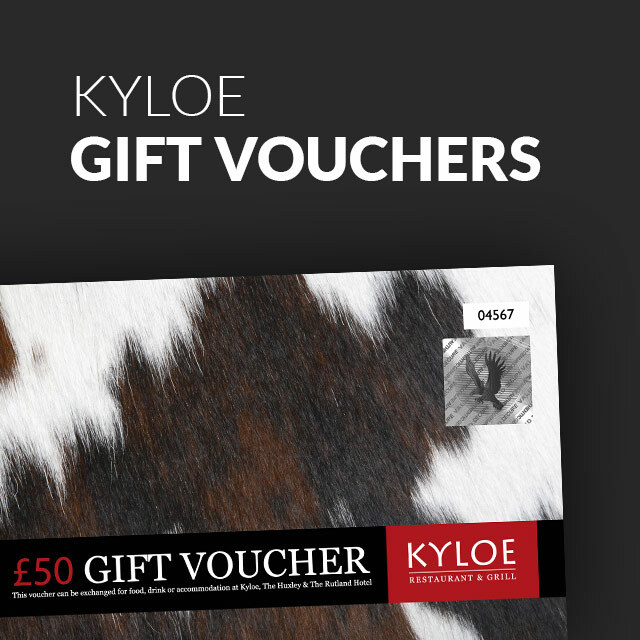 Mums will receive a complimentary gift from Kyloe to take home. 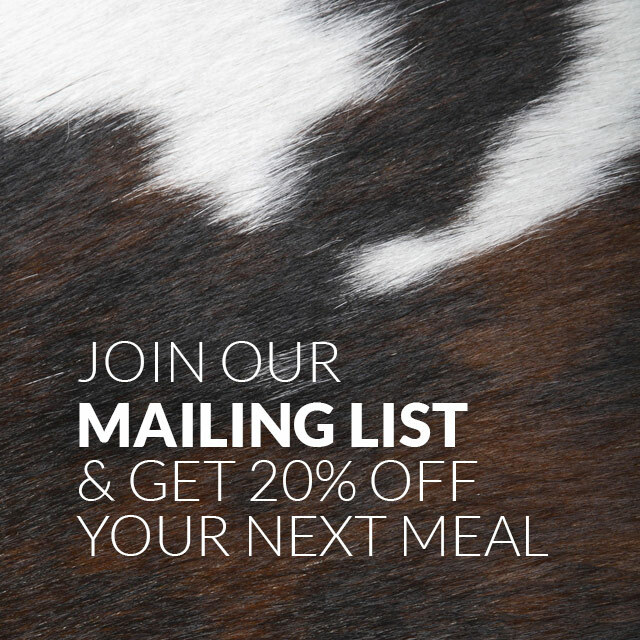 Please advise us of any dietary requirements 48 hours prior to your arrival.